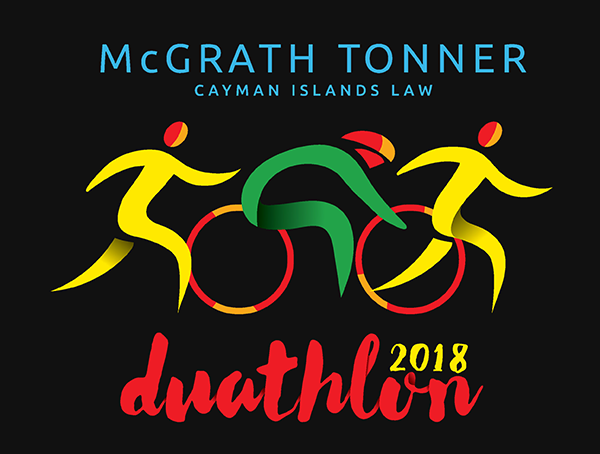 The official McGRATH TONNER Cayman Islands Duathlon will take place Sunday May 27th at 6.30 am. 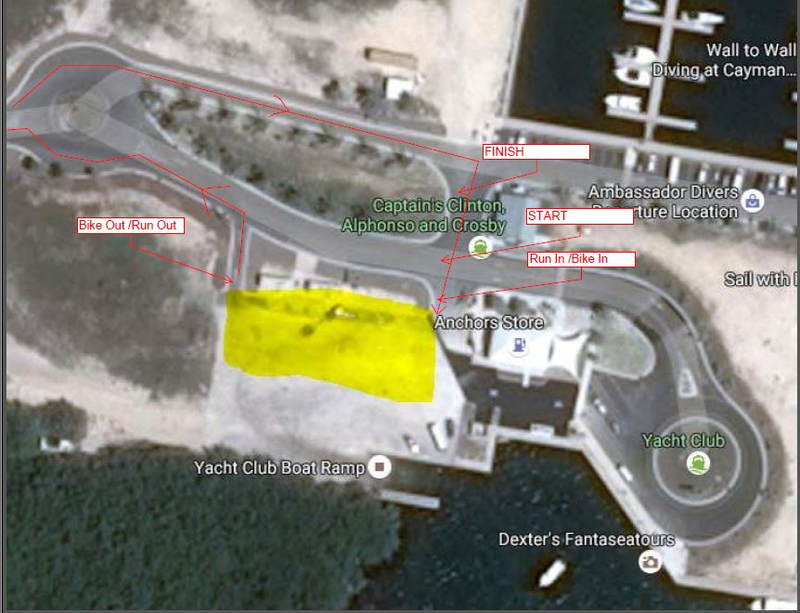 Venue is the Cayman Island Yacht Club. There are two routes the Running route and the Bike Route. The transition area can be viewed here Transition Map. Registration for the Cayman Islands Duathlon is now open register online today, just follow the link above. Check in on race day will open at 5.30 am so please allow sufficient time to check in, the race will start at 6.30am sharp. Popular amongst both triathletes in training, and novices wishing to test their skills, the Duathlon sees over 100 participants each year. Athletes can take part as an individual or as part of a 2 or 3 person team. Participants must be members of CITA, if you are not a member of CITA you can register now at: Membership.